HOW TO KEEP YOUR MONEY IN YOUR FAMILY! You can familiarize yourself with Estate Planning terms and issues through our frequently asked questions. Check Out Your Estate Planning IQ. Are You Ready? Try this 8-question estate planning quiz and see how you do! “Legally Speaking” on AM 630 or FM 105.9 WMAL. Listen and call in with your questions at 1-888-630-9625. 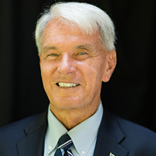 With Michael Collins at the helm, he and his team of attorneys have been counseling clients for over four decades. 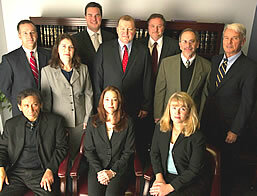 The sole area of practice of The Collins Firm is estate planning and administration. Because we have encountered such a wide array of family and personal circumstances, we are able to identify potential problems and recommend solutions based on over 100 years of combined legal experience.